Whaam! Bam! Thank you…CF!! Whoaaa!! Those images POP right out!!! 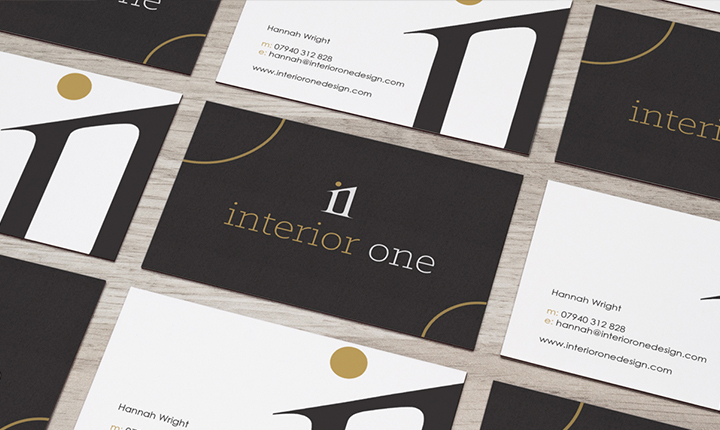 These pieces were printed using our POWerful Mimaki flatbed and cut perfectly with our CNC machine. 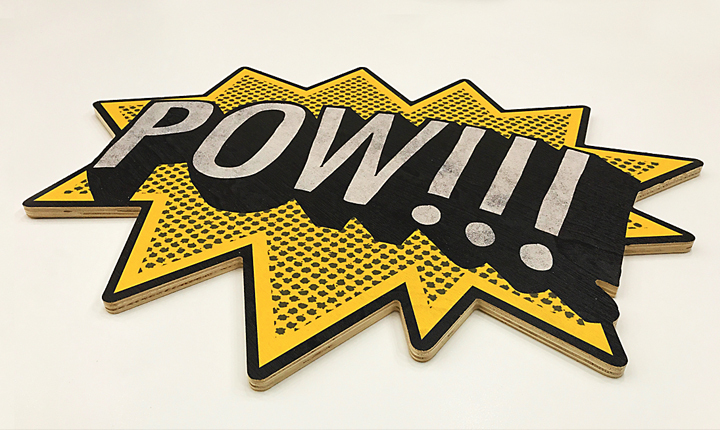 Roy Lichtenstein might have liked to have one of our machines to create striking pop art pieces. You can too, just give us a R-R-R-Ring!!! 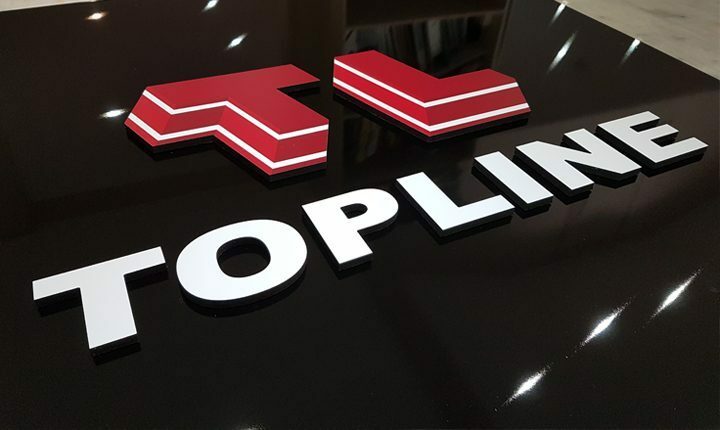 Here at Concept Foundry we have been making your logos pop out from the rest with these printed CNC router cut signs. At Concept Foundry we specialise in vehicle graphic installations, from fully printed fleet vehicle wraps to metallic colour changes. 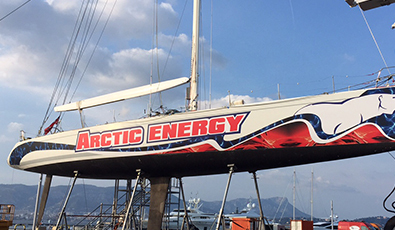 WORK PRODUCED Wild Group International – a vinyl installations company – commissioned us to print their Arctic Energy branded graphics for this luxury yacht.